Robert Cleghorn gained his medical education at the University of Edinburgh, taking his MD in 1783. He was one of the first managers of Glasgow Royal Infirmary and the first physician to the Glasgow Asylum for the Insane, now Gartnavel Royal Hospital. Robert Cleghorn studied medicine in Edinburgh and graduated MD in 1783 moving to Glasgow in 1785. 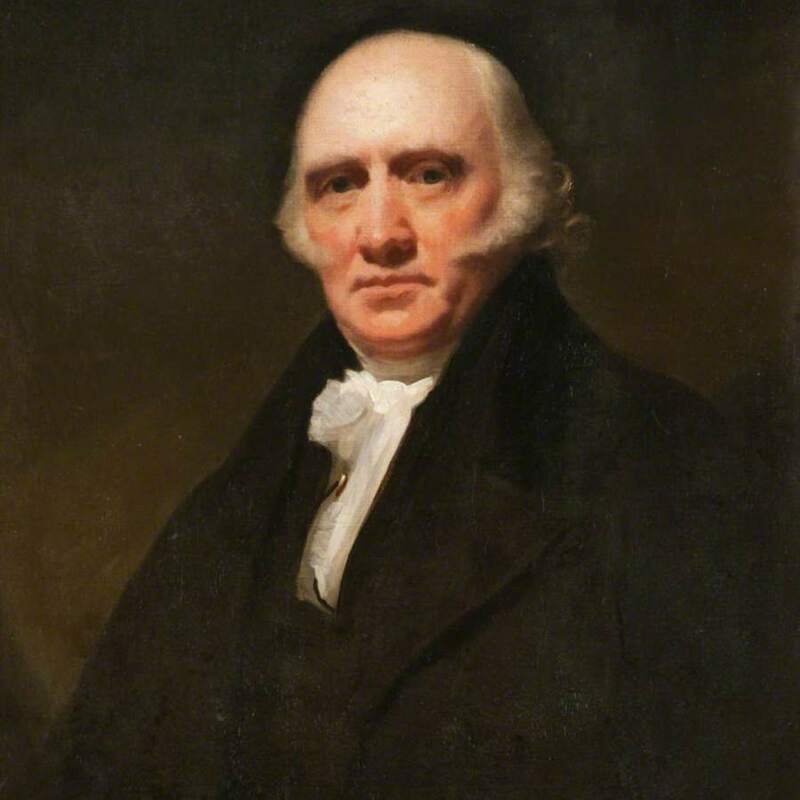 He entered the Faculty (now Royal College) of Physicians and Surgeons of Glasgow in 1786, becoming its President between 1789 and 1791 and Librarian from October 1792. He was physician to the poorhouse or Town’s Hospital in Glasgow between 1786 and 1791 and also one of the original managers of the Glasgow Royal Infirmary which opened in 1794. A number of his casebooks from this period are preserved in the College archive. He subsequently (in 1814) became first physician and then a director of the Glasgow Royal Asylum for Lunatics in Dobbie’s Loan. 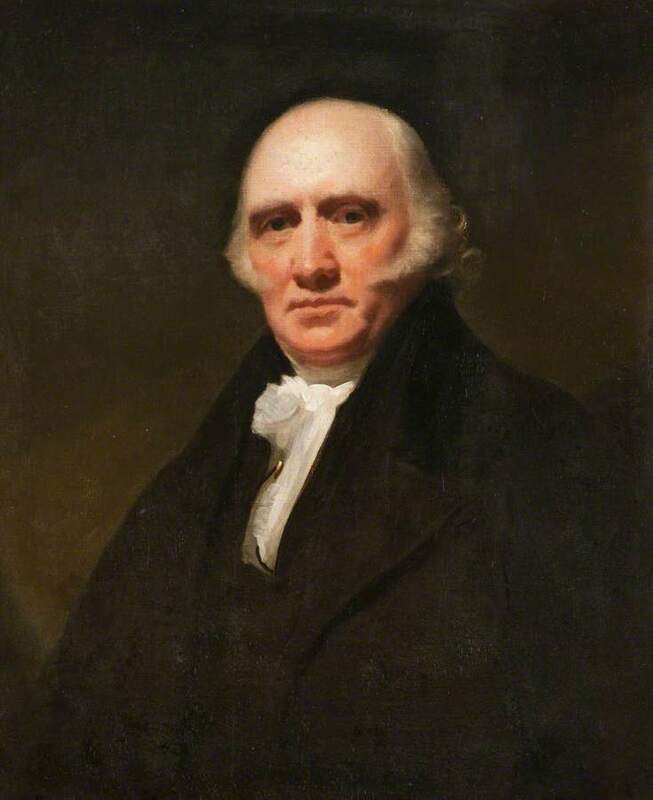 Raeburn; Sir; Henry (1756-1823); Artist, “Robert Cleghorn (c.1760–1821), MD, Physician to the Glasgow Royal Asylum (1814–1818) ,” Heritage, accessed April 20, 2019, https://heritage.rcpsg.ac.uk/items/show/508. Description: Robert Cleghorn gained his medical education at the University of Edinburgh, taking his MD in 1783. He was one of the first managers of Glasgow Royal Infirmary and the first physician to the Glasgow Asylum for the Insane, now Gartnavel Royal Hospital.